Terra's Kitchen is a meal delivery service focused on sustainable food sourcing, ensuring subscribers receive the freshest and healthiest ingredients. All meals are designed to be ready in under 30 minutes, making this the perfect service for anyone who feels like life is too busy for homecooked meals. 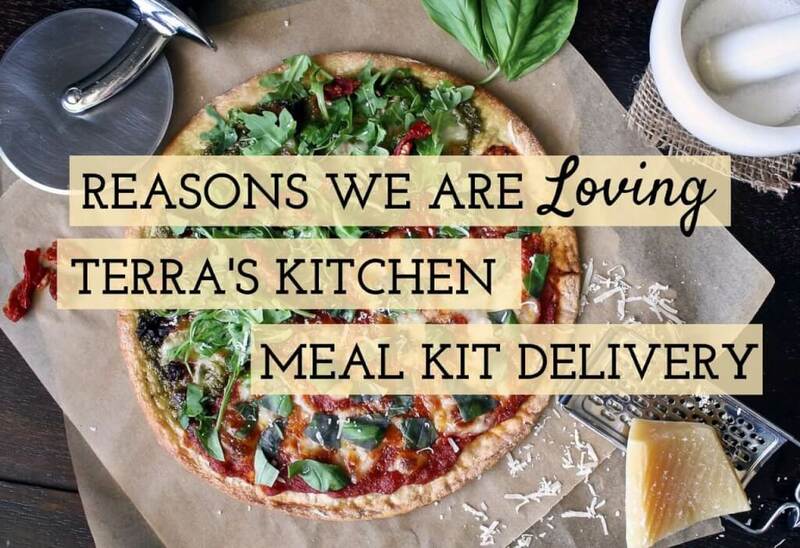 Terra’s Kitchen is committed to sustainability, making them a great meal-delivery option for environmentally conscious consumers. TK’s actively seeks suppliers that use humane animal practices and earth-friendly methods. All the company’s ingredients are hormone-free and antibiotic-free, and many are organic and free of GMOs. To ensure that each partner is eco-friendly and high-quality, Terra’s Kitchen follows the guidance of Dr. Lisa Davis, a Certified Nutrition Specialist, and farming expert. In addition, the company only accepts partners with A or AA ratings from the Global Food Safety Initiative. With Terra’s kitchen, it’s a breeze to cater to individual dietary needs. The company’s website enables you to filter the meals by gluten-free, paleo, vegetarian, or vegan qualifications. If you’re looking for lighter options, you can also opt for low-calorie selections or meals designed specifically for weight loss. Dealing with allergies? Each recipe is clearly marked with potential allergens, so you can identify the meals that are safest for your family. Plus, with the readily available calorie counts and nutrient content, it’s easy to design a balanced diet. Terra’s Kitchen enables you to make fresh, home-cooked meals in 30 minutes or less, without the hassle of grocery shopping or complicated prep. Each package comes with a recipe and a selection of ingredients in the perfect proportions, so you don’t have to worry about food waste. Most ingredients arrive pre-chopped and pre-washed to reduce prep time. 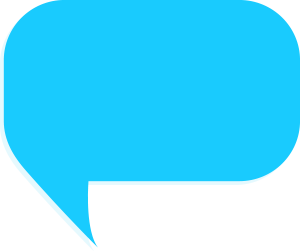 If an item must be shipped unwashed or uncut to preserve its quality, as with basil, it is clearly marked on the label. Don’t worry if you’re new to cooking — each box includes a step-by-step menu card with instructional photos. Thanks to its wide and selection of recipes, Terra’s Kitchen offers something for every type of eater. The menu selection changes periodically, so you always have a new meal to try. As of April 2017, meals include Cuban-style picadillo and rice, meaty red sauce and pasta, and vegan power bowls, among others. The company also archives all its discontinued recipes, so you can always recreate old favorites on your own. If you dread regular trips to the grocery store, Terra’s Kitchen can help. This convenient service ships ingredients in a specially designed box that prevents damage. Reusable ice packs keep food cool and fresh, so you don’t need to be home for delivery. When you’re done, simply schedule a return online and set the box outside to await FedEx pickup — each one is reused more than 100 times to reduce environmental impact.